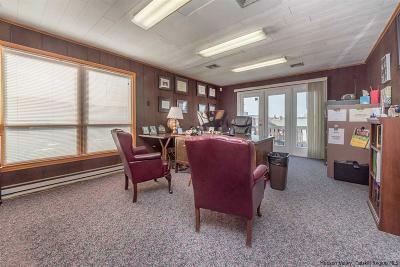 OPPORTUNITY KNOCKS!! 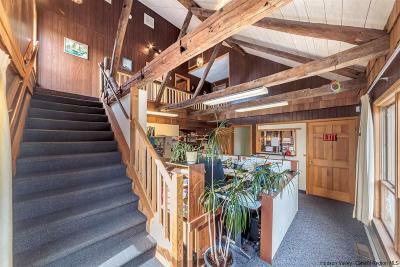 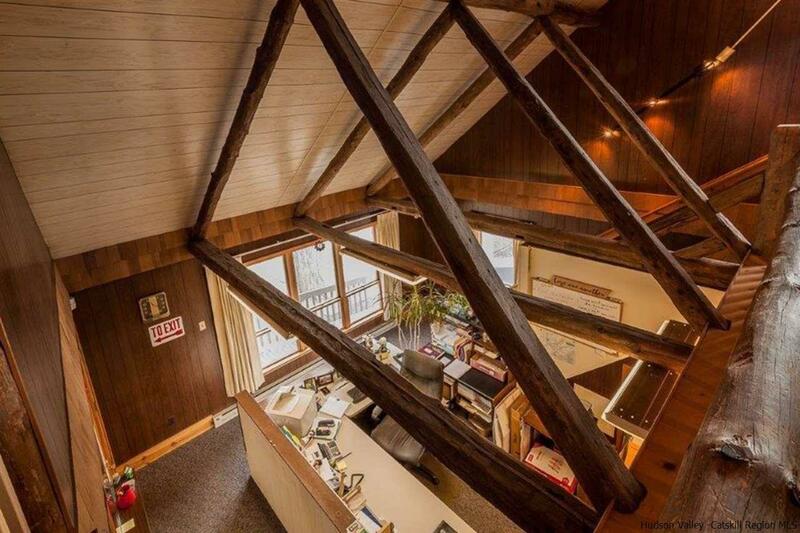 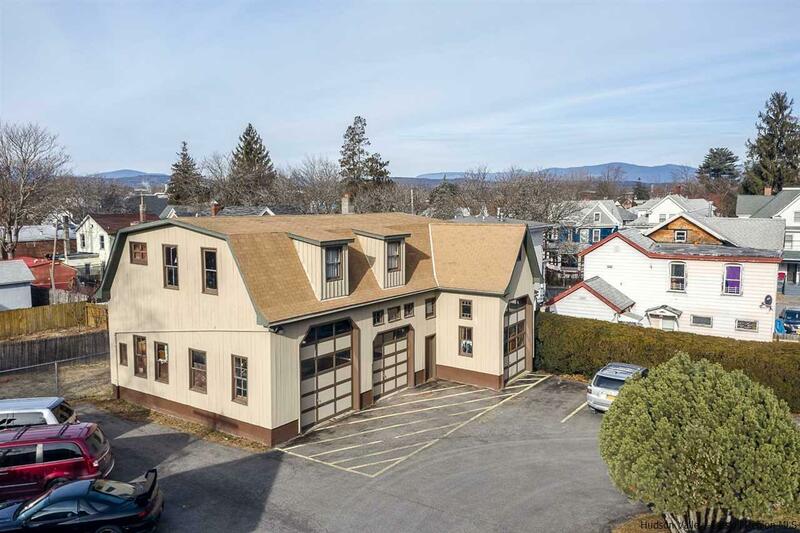 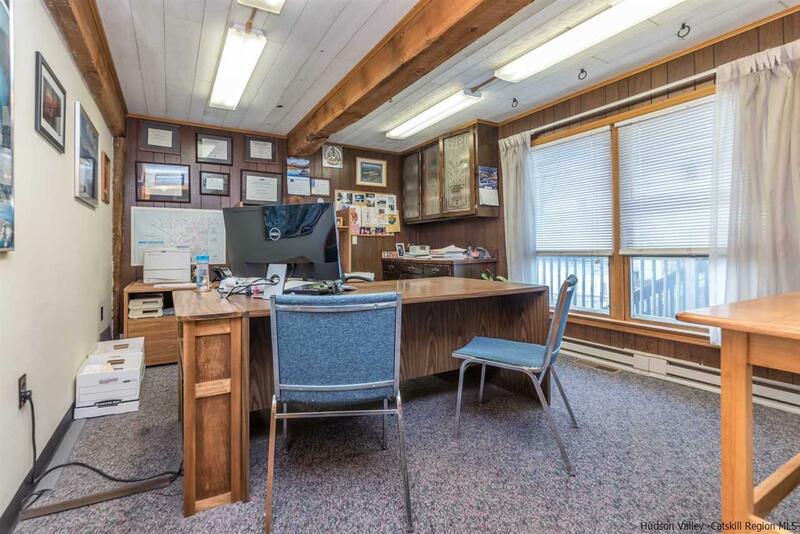 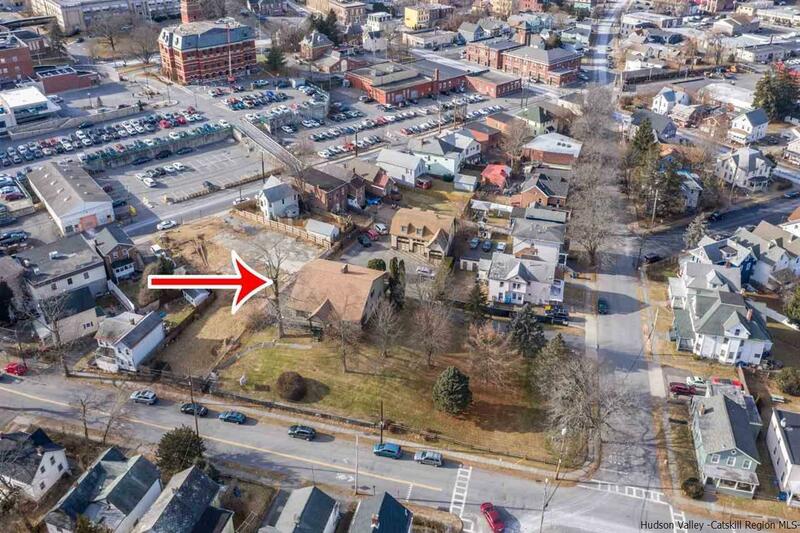 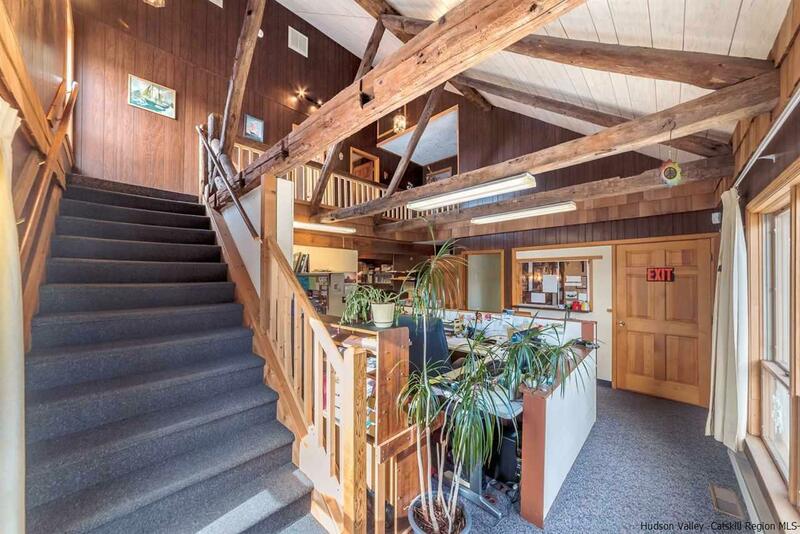 Located in the popular Kingston Arts District this spacious well maintained two story currently used as office space, can be easily converted back to a single family. 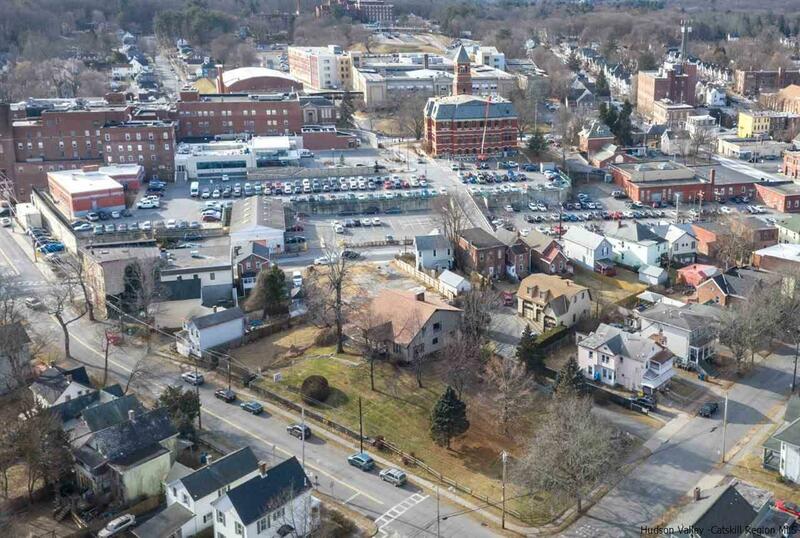 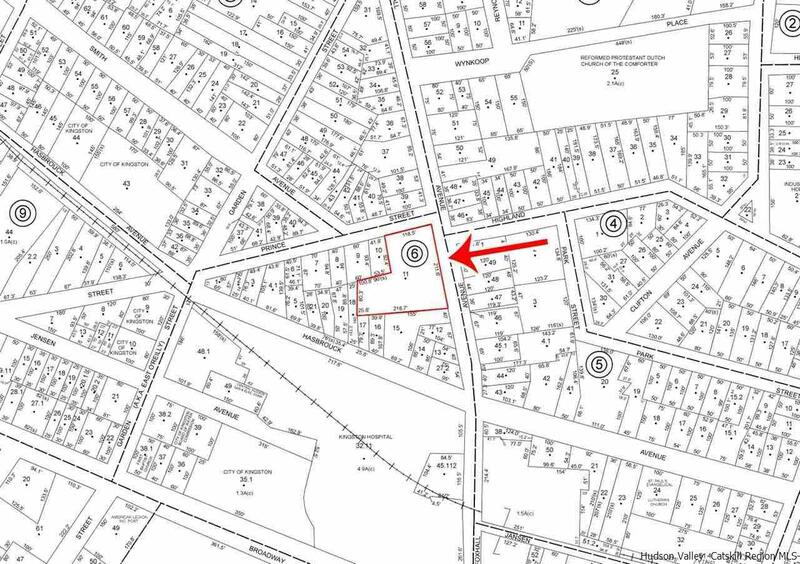 Zoning is 0-2, which offers many opportunities for use and investment. 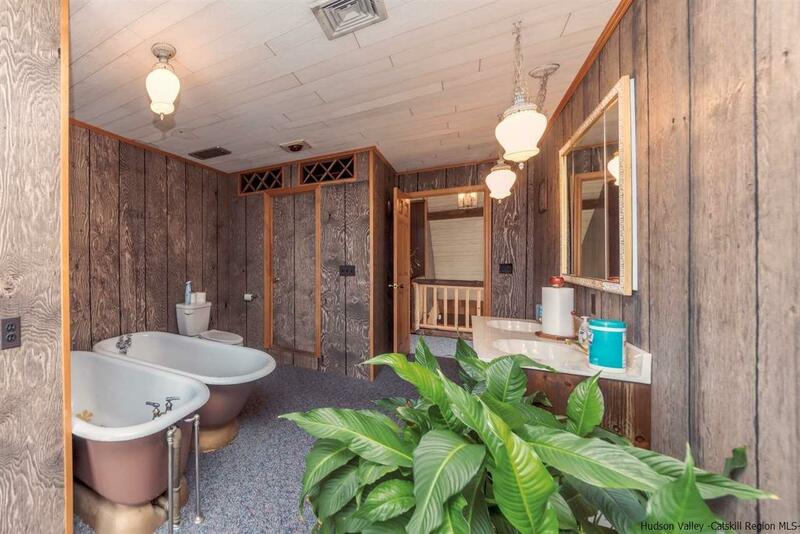 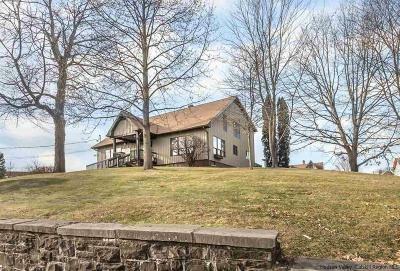 Think single family, with home occupation, business and professional use or multi family. 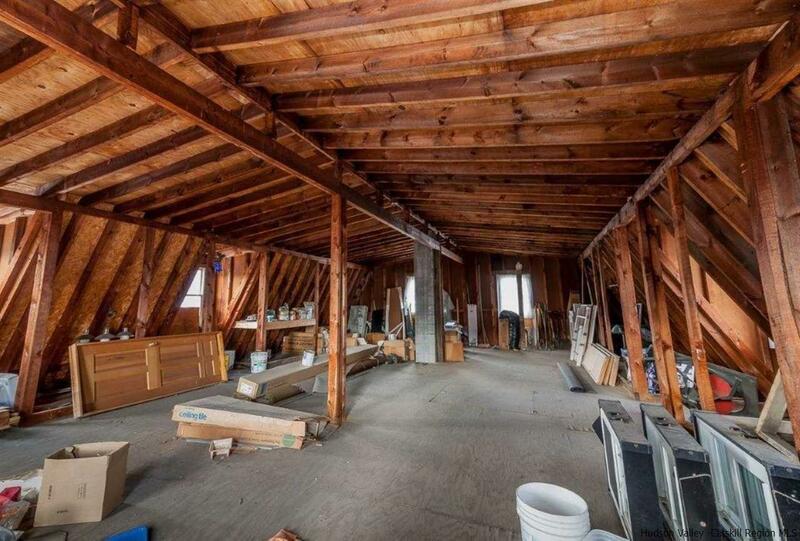 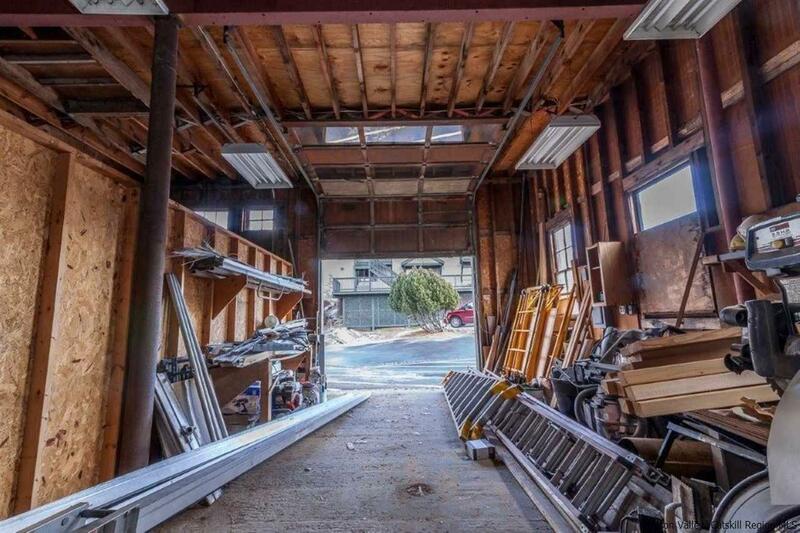 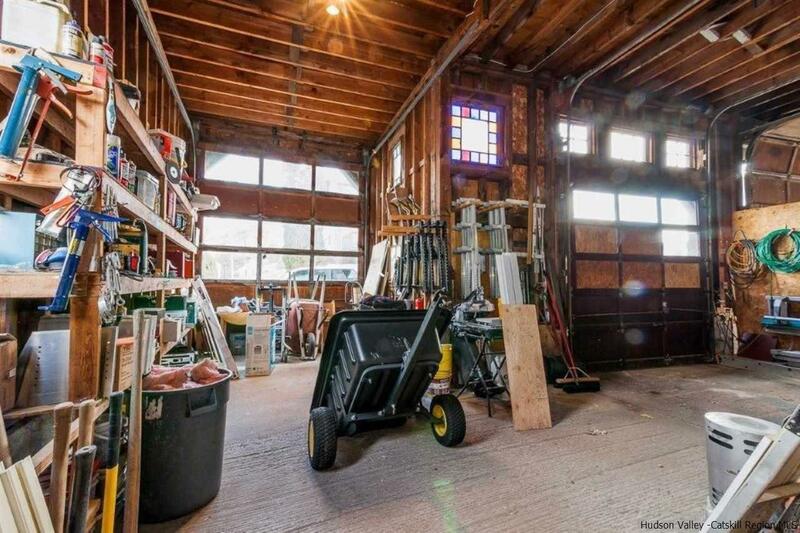 PLUS 2,200 sq ft three bay, 2 story garage with 14' ceilings ideal for artist studios and lofts. Owner financing available. 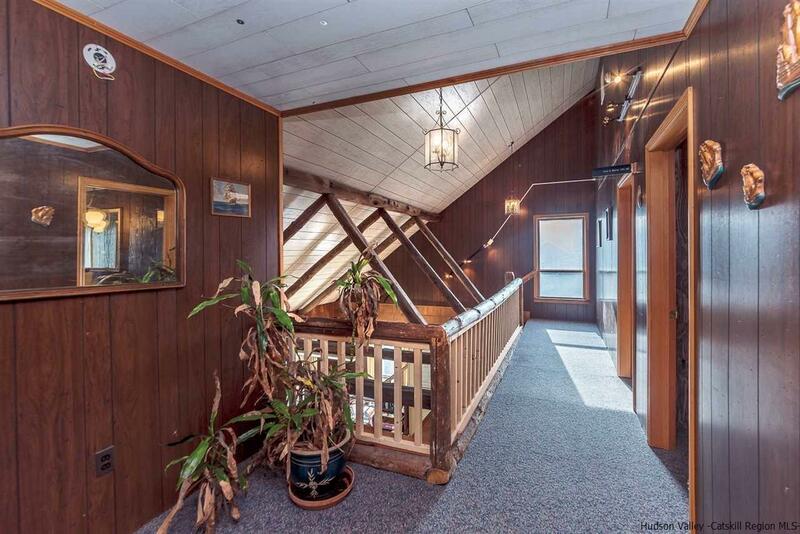 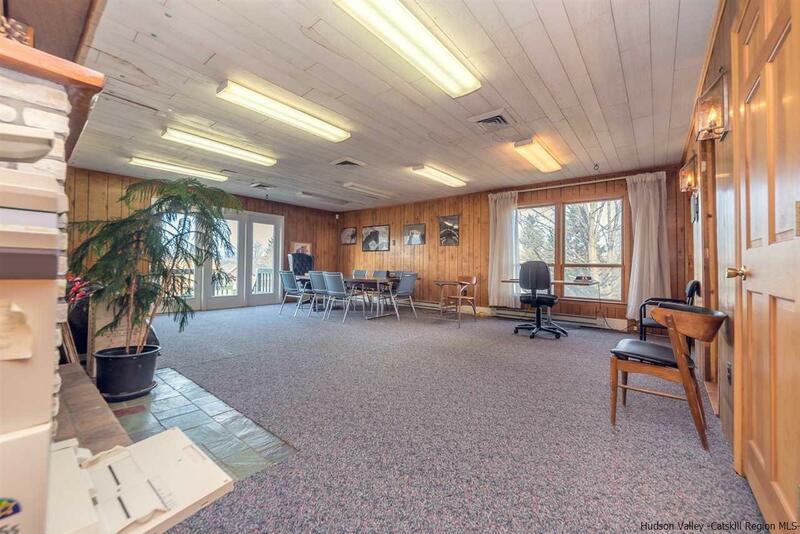 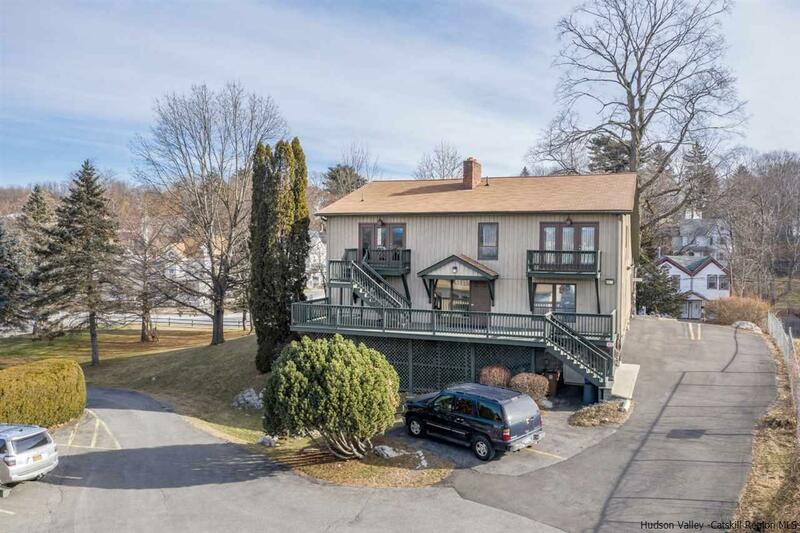 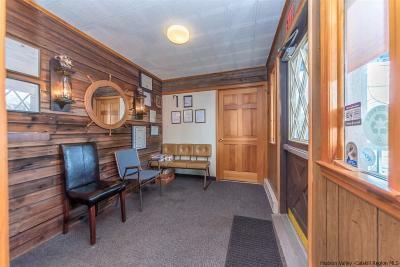 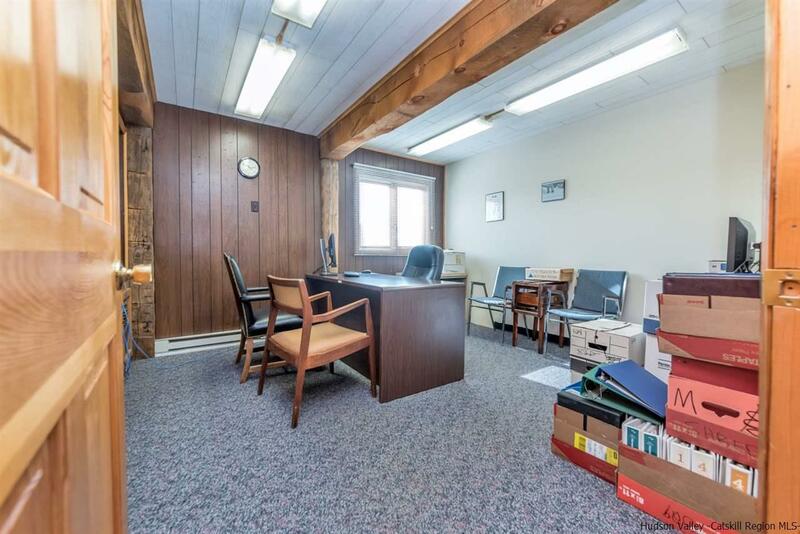 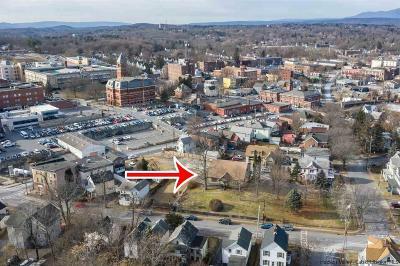 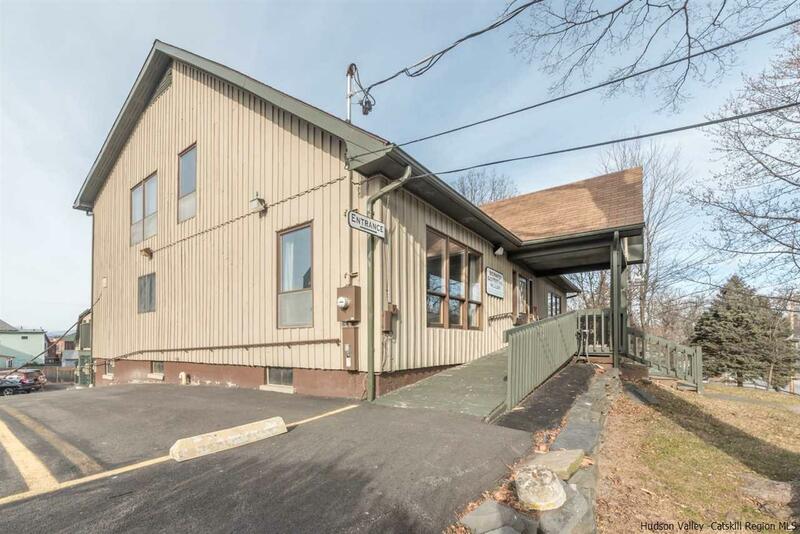 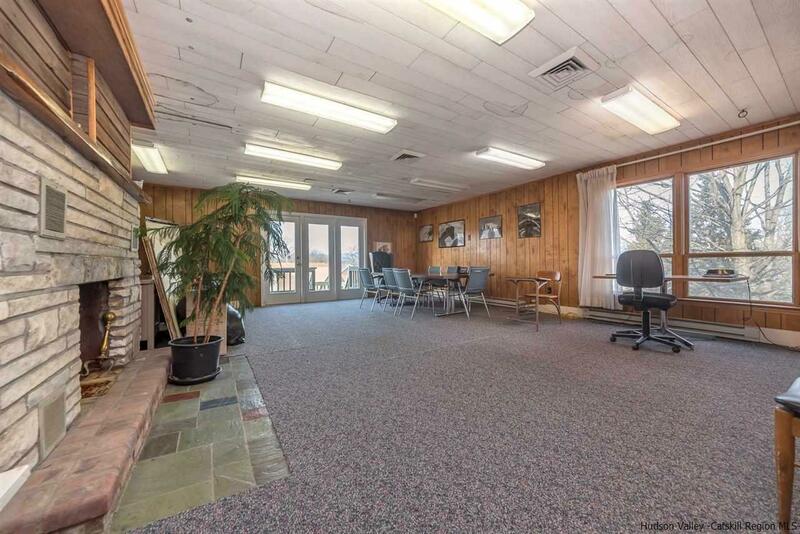 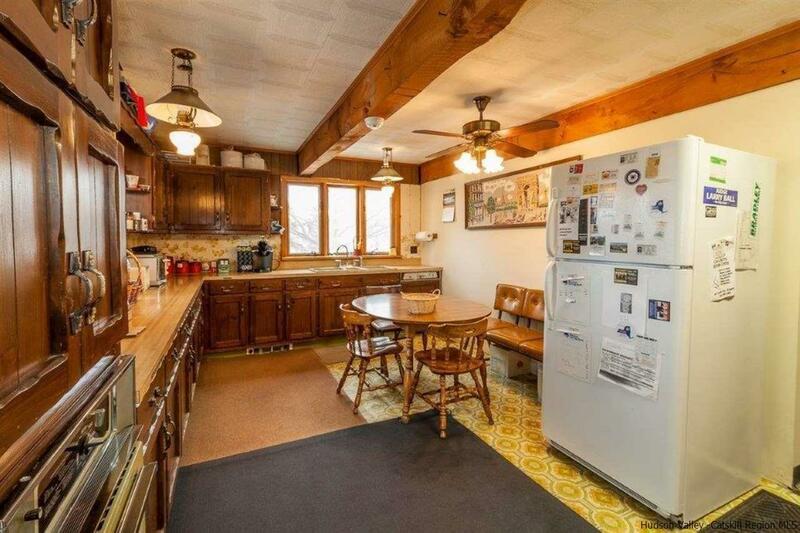 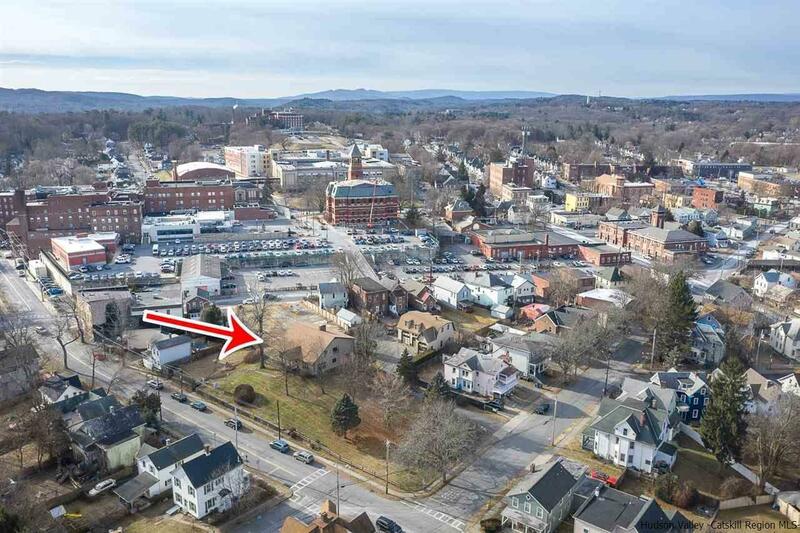 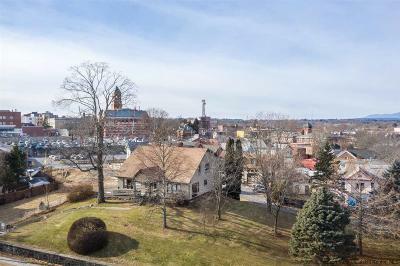 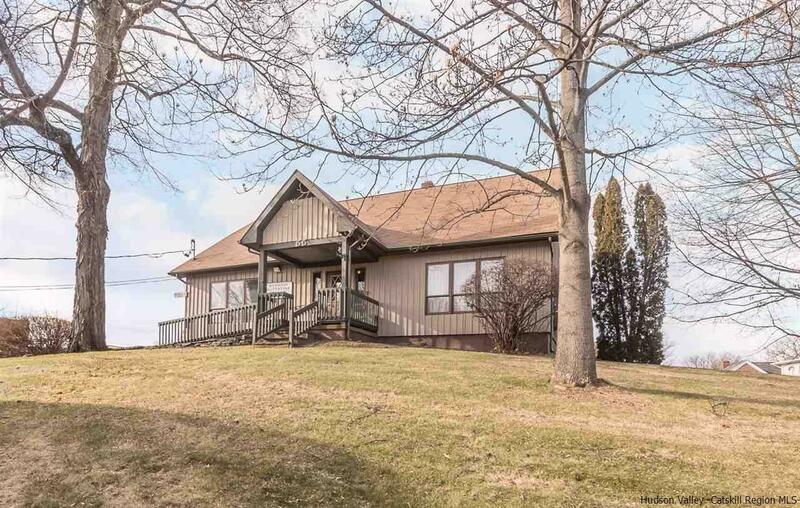 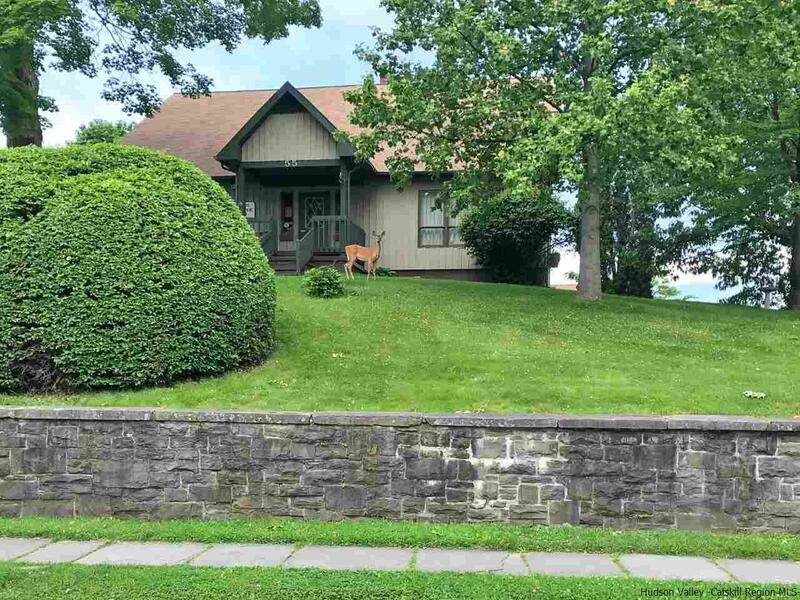 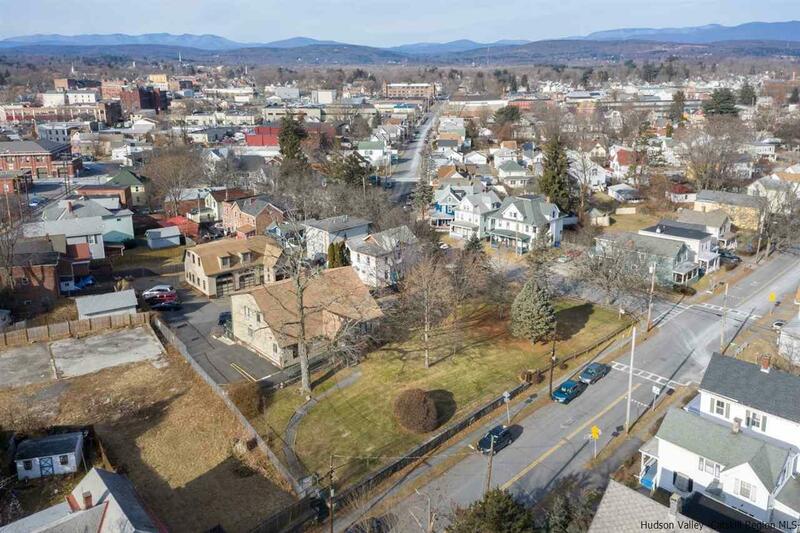 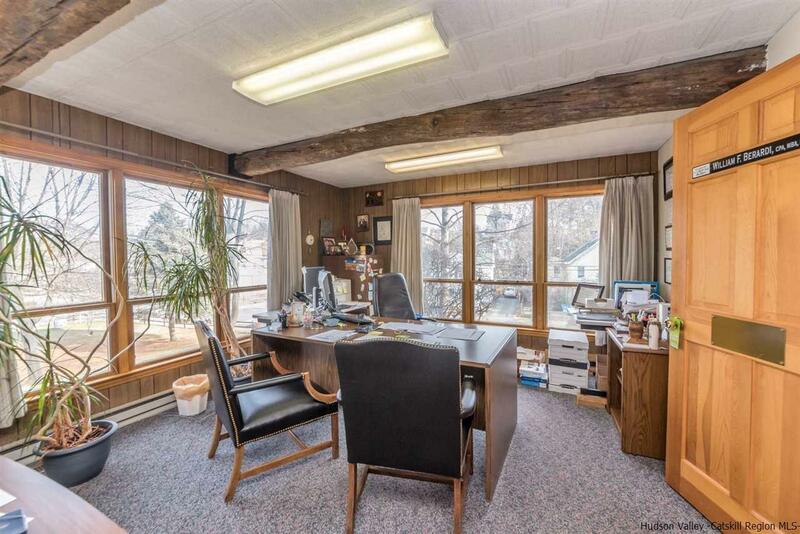 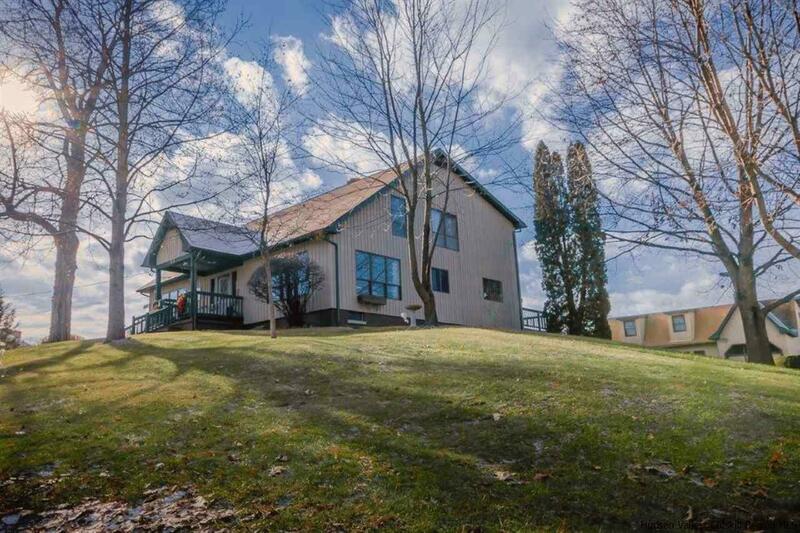 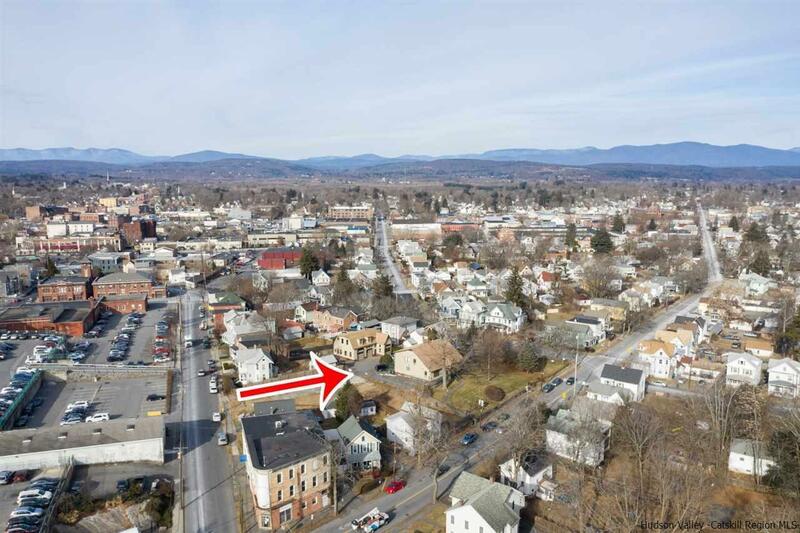 Convenient location, close to NYS Thruway, Rondout Waterfront, Hospitals and schools.